I think it appears in other Nintendo and Japanese games as well. Many of these video game fonts were proprietary and not available for public use on desktop computers, and I don't know of a commercially available match for this one. Similar fonts: Chopper, Bullet, Kit. That looks like a different font to me. Can you point in your samples to exactly which type you are seeking? 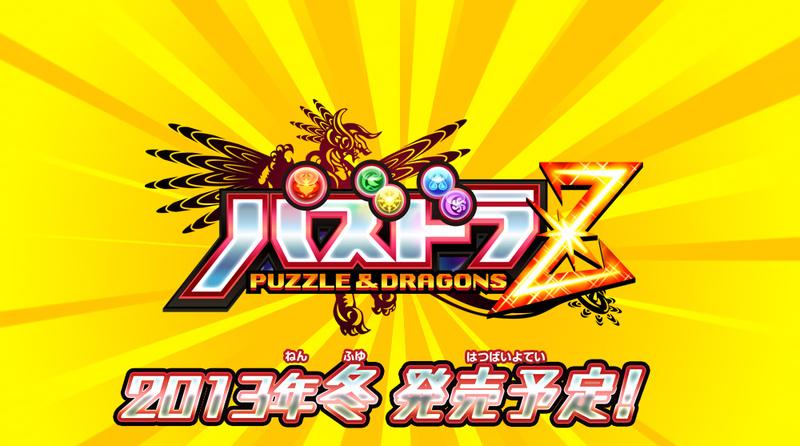 The “Combo” is not the same as “Puzzle & Dragons” above. I referred to the text below the logo on that one. Are you looking for a Japanese or Latin font? I'm interested in the Latin part, as I don't read Japanese, but I'm pretty sure that font is from a Japanese foundry (I know about FontWorks and Morisawa).